Following last year’s hugely popular race, Run the Solar System, we’re delighted to announce a BRAND NEW race for 2018: Run to the Deep. 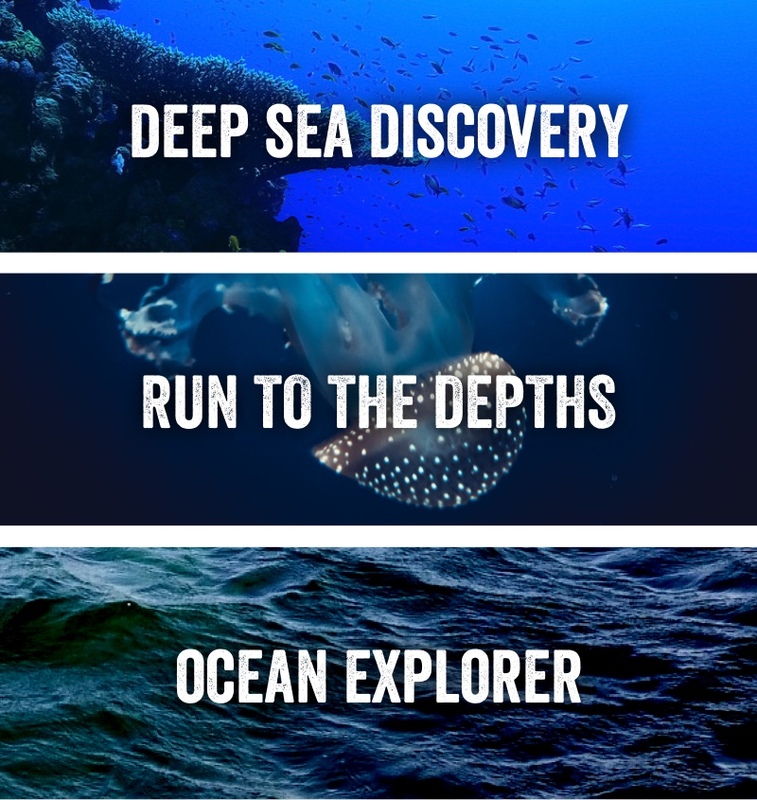 The website www.runtothedeep.com is live today for sign-ups. The race will then be available for anyone in the world to download for free and run during British Science Week (09 -18 March 2018). Can’t wait until March? Why not try Run the Solar System for a taste of what to expect? Relaunched in September to coincide with the end of Cassini’s mission, this is the perfect race to get you started on your virtual running ventures!